20 classic games play swimmingly—unless the app’s few quirks get in the way. 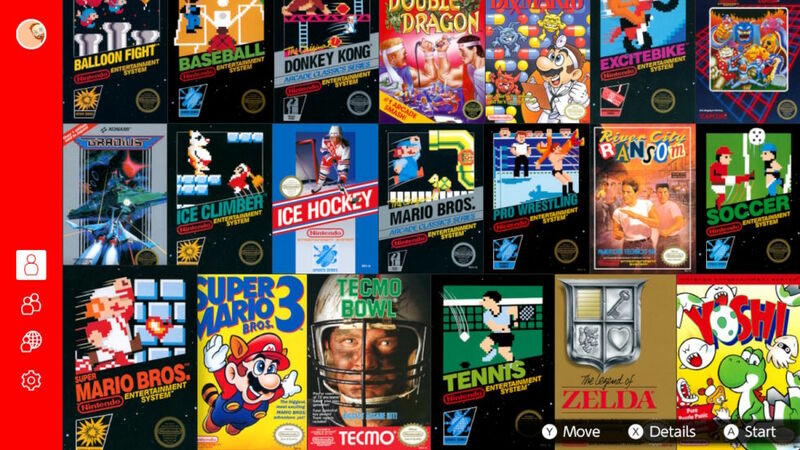 On Tuesday night, at roughly 11pm ET, Nintendo finally did it: it put a bunch of classic NES games on the Switch. Having played all of these games religiously, and having played emulated games on official Nintendo consoles before, we didn’t expect a ton in the way of surprises (though a wild Easter egg will surely emerge before long). As it turns out, Nintendo is being quite Nintendo-like by introducing a few quirks, which we document below—along with a peek at what exactly getting this NES app working looks like. 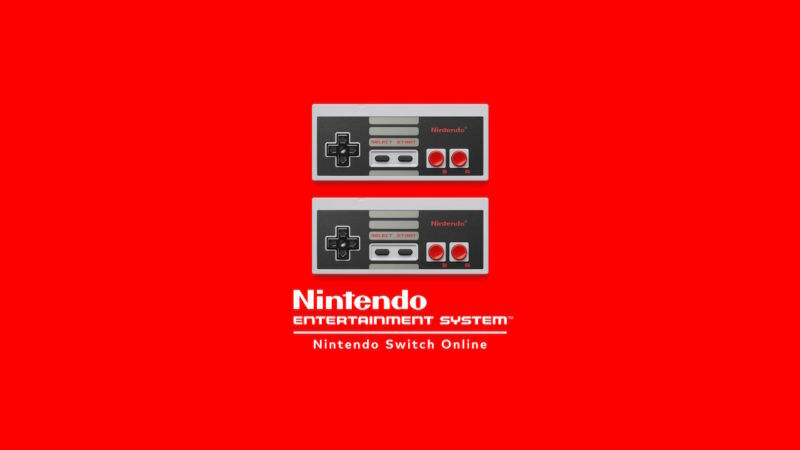 Once you become a Nintendo Switch Online subscriber (with a free seven-day trial on launch day, though this requires registering a credit card or PayPal account), you can access the NES app, and it works as expected. Pick a game, play a game, tap a “suspend” to return to the menu, and repeat. As the gallery shows, however, Nintendo has made some weird choices with the app. Weirdest of all is the lack of button reassignments. Until Nintendo says otherwise, we’re stuck with the B and A button placements it has chosen, which are themselves pretty peculiar. Nintendo’s first Super Nintendo game, Super Mario World, introduced a twist to the “B and A” archetype of NES Mario games by shifting the “run” command to the new Y button, then moving jumps to the B button—so that a right-hand thumb can rest on both vital buttons simultaneously. That game added a new “spin jump” move to the A button and left X unassigned. If your brain is tuned to Super Mario World—or, heck, Super Mario Maker, which is barely three years old and uses the same button spread—then you’ll hate how Switch’s NES app leaves Y unassigned. We can only hope this gets a patch, and soon.